There’s a reason why cream blush is the new star product of the rouge world: it provides a natural-looking flush that powder just can’t deliver. But we admit, it can be a little intimidating to embrace if you normally swear by powder formulas. How do you apply it? What color do you choose? Can you layer it with other makeup? Don’t worry, we’re breaking down everything you need to know about cream blush in this handy guide. Class is in session! Click through our slideshow for cream blush 101. Many cream blush formulas are deceptively bright—don’t let this scare you. 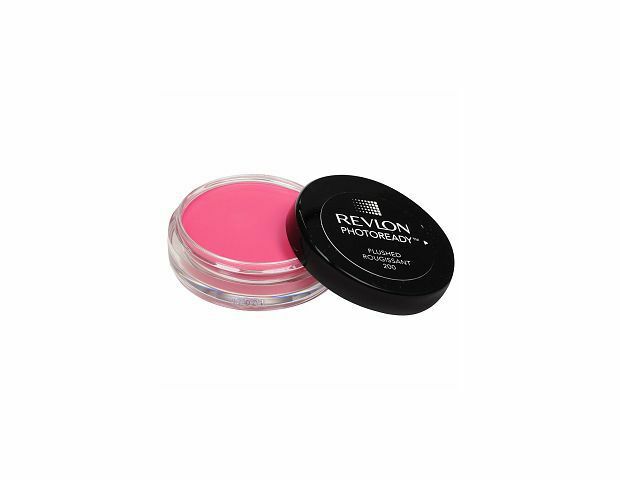 Similar to a tinted lip balm, some cream blushes look very bright or dark in the pot, but go on relatively sheer. A small dab of the brightest formula blends into a subtle, healthy glow. The rules for picking the right color for your skintone still apply (more on that here! ), but don’t be afraid to go brighter or darker by one to two shades. 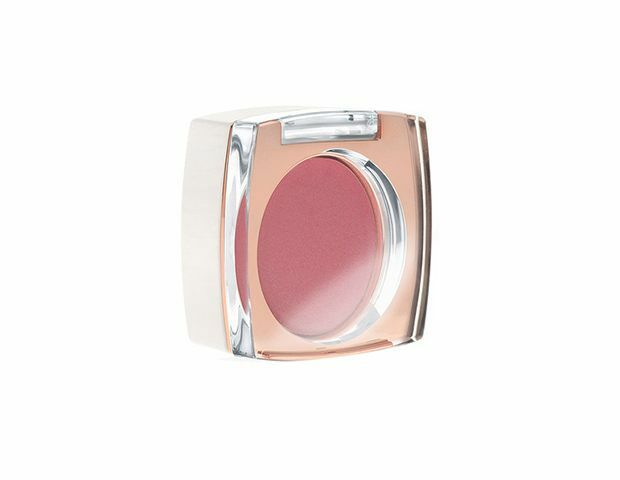 One of the great things about cream blush is that you can apply it with your fingers. Simply dab a small amount directly onto the apples of your cheeks and blend. If you prefer to use a brush, your best bet is a duo fiber one, like Sonia Kashuk’s Core Tools No. 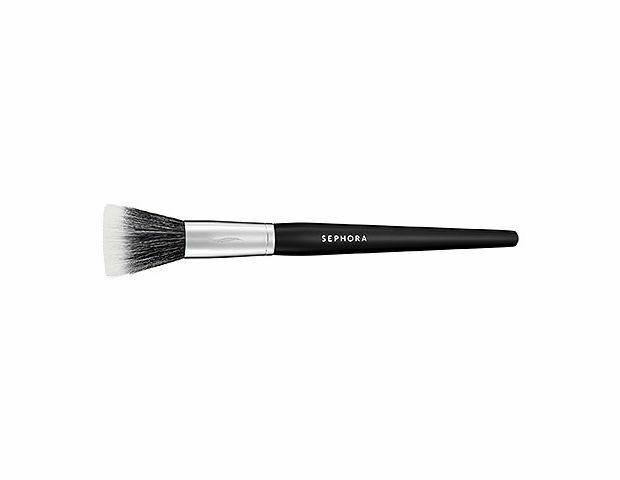 124 ($11) or Sephora’s Pro Strippling Brush #44 ($35). 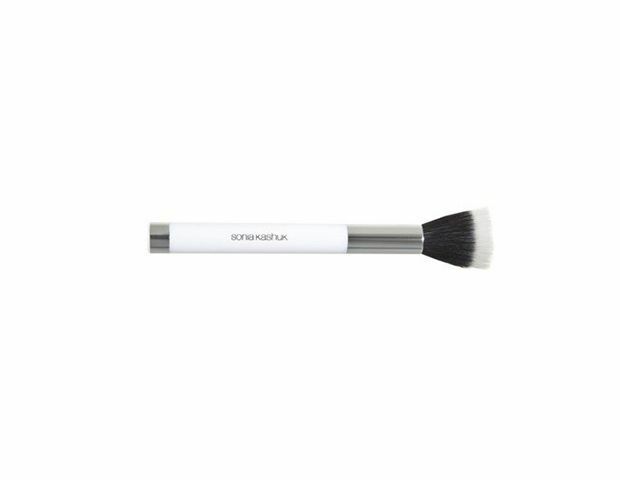 Simply dip the brush into the product, wipe excess off on the back of your hand, and sweep in circular motions onto your cheeks. 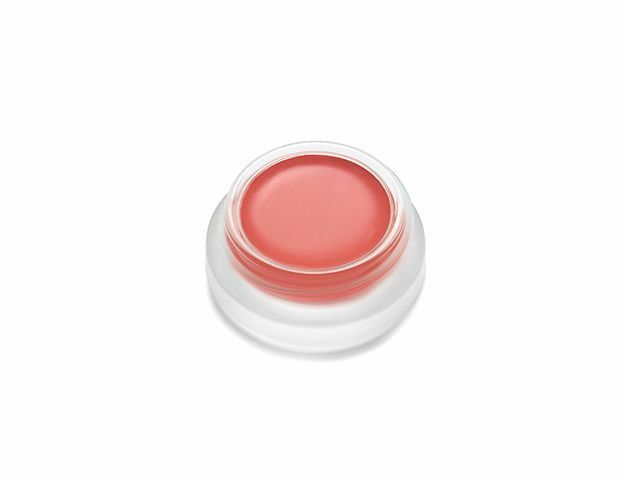 Newer cream blush formulas are so advanced they can be applied in any order you want. They go on creamy without disrupting your makeup, and have a non-greasy finish, no matter their shimmer level. But in general, you’ll get foolproof results if you apply cream blush after your creamy products (BB cream, foundation, cream bronzer) and before your powders (setting powder, powder bronzer). 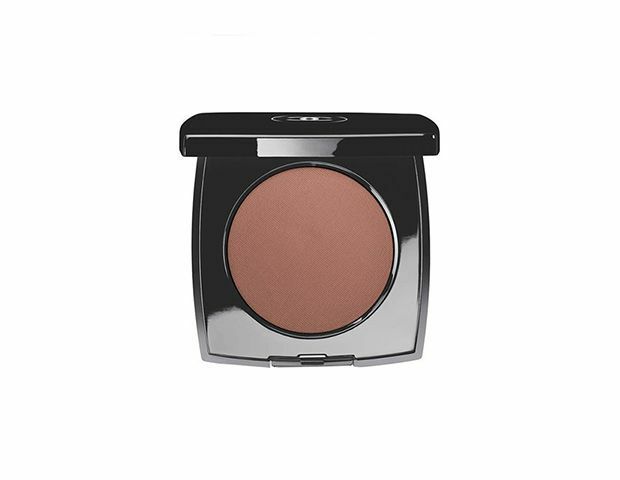 Cream blush can also be blended into moisturized skin alone for a beautiful, I-just-woke-up-like-this flush. Just like powder blush, there are a variety of finishes you can choose between. This is a personal preference, but a good rule of thumb is to stick to matte formulas during the day (they’re best for work and bright light), and save shimmer for night. Our favorite matte prestige formulas include Chanel’s new Cream Blush ($38) and Bobbi Brown’s Pot Rouge for Lips and Cheeks ($26). Both go on creamy, but have a seamless, shine-free finish once they set. 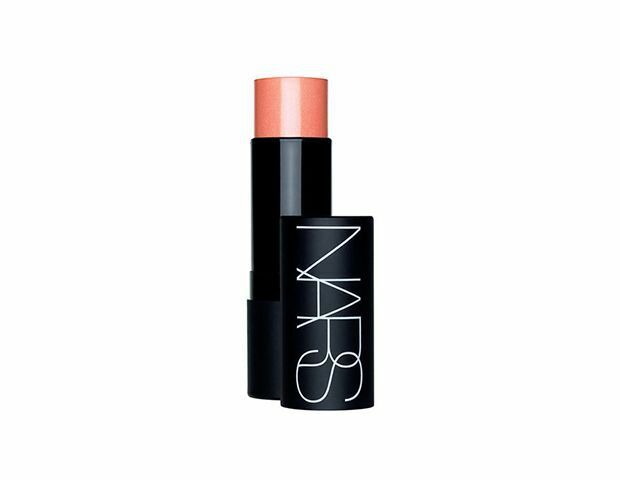 For something with shimmer, try Nars’ classic Multiple ($39). If you prefer to shop the drugstore, try Flower Beauty’s Win Some, Rouge Some Crème Blush ($8) or Revlon’s Photoready Cream Blush ($13) for a shimmer-free finish. The former is incredibly subtle, and the latter gives a bright, summer-appropriate wash of color. 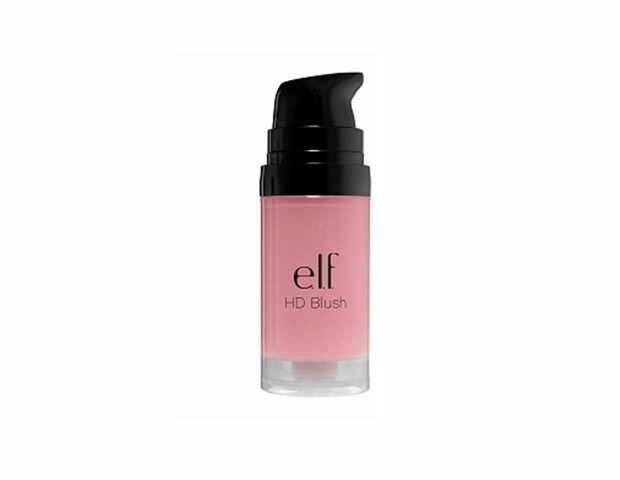 If you want something with shimmer, try E.l.f.’s HD Blush ($3) in Headliner. Similar to how you can set your foundation with powder for a long-lasting finish, you can layer cream blush under a corresponding powder formula for endurance. 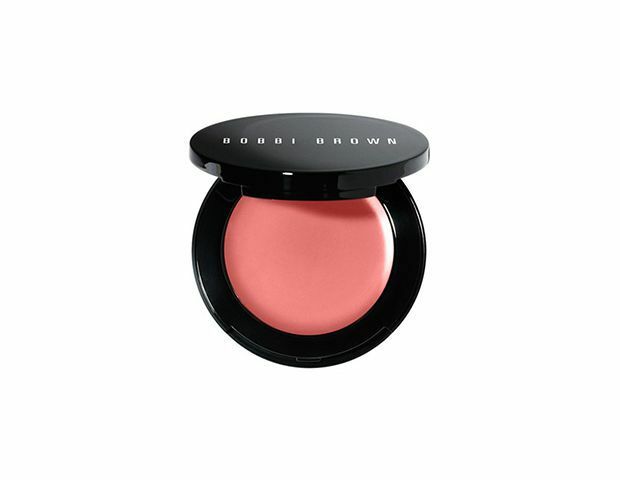 Simply apply your cream blush, let it set fully, then lightly dust your powder blush over it. Add more as needed.